Although many developing countries are currently in the early stages of their urban transitions, Brazil has largely completed its urban transitional process. In fact, Brazil urbanized rather quickly in comparison to countries in places such as Asia and Africa. However, this accomplishment has been exhausting and disruptive in many ways leaving Brazil with severe economic, social and environmental problems. Failure on the part of policymakers to foresee and plan for intensive urban growth and massive population growth has damaged its urbanization process in a variety of ways. Through their inability to grasp the social composition of the urban growth process and with the persistence of policies aimed at promoting class interests, the spread of severe shelter poverty, fiscal inadequacy and environmental degradation has handicapped Brazil’s ability to take advantage of its full potential. It is well-know that the concept of urban transition coincides with demographic transition theory. The original theory is by Skeldon, and it suggests that as countries move from rural-agricultural to urban-industrial and from high levels of mortality and fertility to lower levels, they achieve economic success. 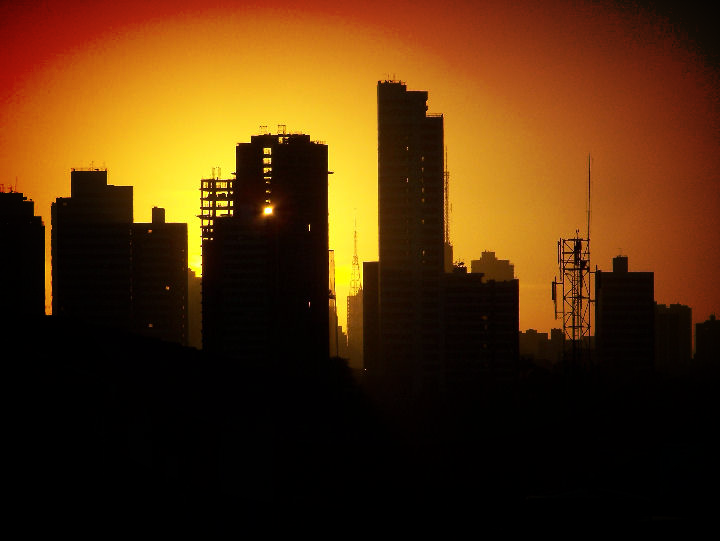 Thus today, the majority of Brazilian citizens live in urban areas and large cities, levels of mortality and fertility have dropped dramatically, and its urban growth rate has slowed from its previous rate. All these considerations are indications that its urbanization process has peaked and that Brazil is in the later stages of this process. Although in the later stages of its urban transition, cities still face significant urban growth particularly in the outlining areas. These areas are known as “suburbana” or peripheries of large metropolitan cities. Since the 1950s, these areas have experienced rapid growth due to migrations from the interior regions rather than from natural increase due to births. The majority of the residents in these areas are poor or low-income, living in single-family houses or apartment buildings. For the most part, governmental programs to relocate inhabitants have failed because inhabitants resist moving from areas that are in close proximity to their places of work. Nevertheless, Brazil’s urban transitional process and its significance for present-day social and environmental analysis is a substantially important factor. What is most striking about its urbanization process is the rapid and advanced development that it has undergone. For example, a process that took centuries for North America and Europe to accomplish, – that is, to shift from being 10 per cent urban to 52 per cent urban between 1750 to 1950, by the time the first comprehensive demographic census was taken in 1940, Brazil moved from 31 per cent urban to 81.1 per cent urban in just 60 years. Thus, Brazil’s substantial urban growth process is unique and one of the underlining factors contributing to its present-day rapid economic growth. Sources: Martine, G. and George McGranahan (2010). 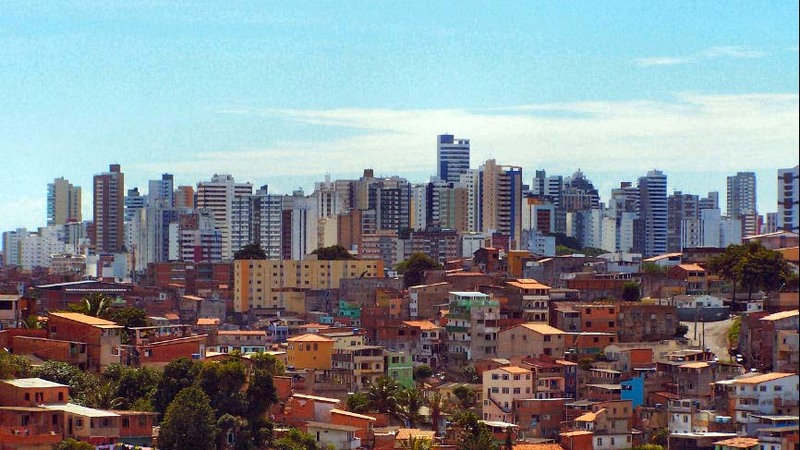 Brazil’s early urban transition: what can it teach urbanizing countries? London; New York: Brazilian Association of Population Studies and the International Institute for Environment and Development; Skeldon, R. (1990). Population Mobility in Developing Countries. London and New York: Belhaven Press.